Stars Over Washington: Donald Trump Is a Lunar Eclipse Baby! Donald Trump Is a Lunar Eclipse Baby! Mr. Donald J. Trump was born on June 14, 1946 at 10:54 am edt in Queens, New York. As the Cosmos would have it, a Lunar Eclipse perfected that very day at 2:41:36 pm edt @23Sag04 making him an 'eclipse baby'. As you see in the Lunar Eclipse horoscope, the Moon opposes the 24Gem04 Sun and represents a culmination phase to his Prenatal Solar Eclipse of May 30, 1946 @8Gem48 in the 2 Old North Saros Series (endings and separations--Brady) which conjoins America's natal Uranus (8:55). Having quirky maverick Uranus in opposition to the eclipse Moon increases the chances of disruption in all things lunar: home, family, relationships, public relations, emotional security. As we've seen, the man is always ready for a fight (Mars rising) and likes to stir up trouble even where none exists. 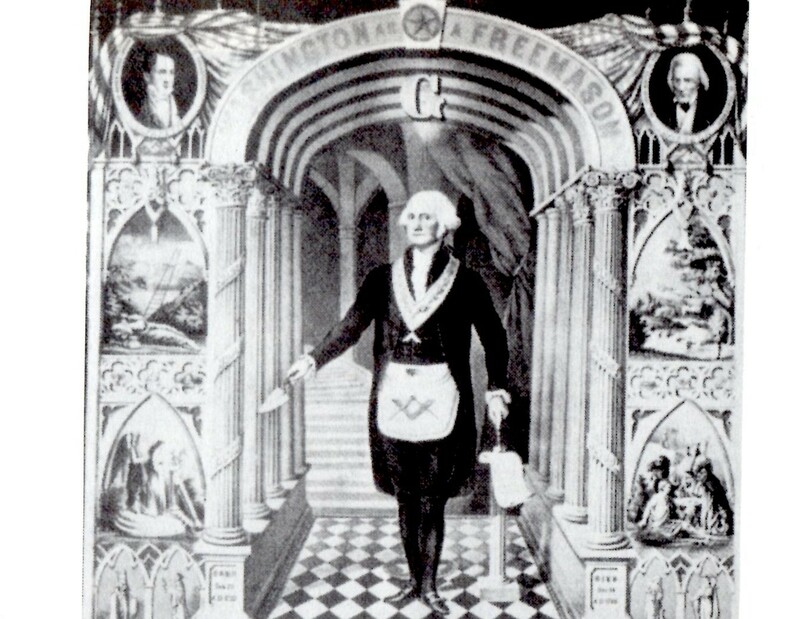 These qualities are in addition to his 2 Old North Solar Eclipse themes which already denote separations and the endings of unions. Then his Sagittarian Moon suggests a changeable nature that can be moody and superficial, and can fall suddenly into despondency when negatively triggered. As you know, a Sag Moon can be egotistical, arrogant, narrow-minded, sectarian, and may think it's superior to everyone else. Identifying with certain social values for unconscious emotional reasons, Mr. Trump lacks objectivity when considering social issues and though he aspires to lofty goals, he lacks a realistic view of life. Mommy issues at birth and later on are also suggested here with an out-of-bounds Moon (was Mum emotionally detached from little Donny? or perhaps ill or absent?) which conjoins the separative South Node (of the Moon). His Moon-SN also hints at bad timing and difficulty contacting his emotions. Thinking, dealing Mercury and manipulative power broker and Underworld figure Pluto, the saboteur, are also OOBs of the earthly plane and off doing who knows what with their qualities functioning quite unconsciously for Mr. Trump who is susceptible to his unconscious and needy lunar issues--so desperate for approval and respect. 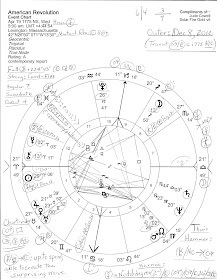 Now as you see, the houses of his planets in the Lunar Eclipse chart differ from those of his natal horoscope and my suggestion is to read this chart 'as if' it's his natal chart (which it almost is--same day) to gain more insight for it is certainly of influence. 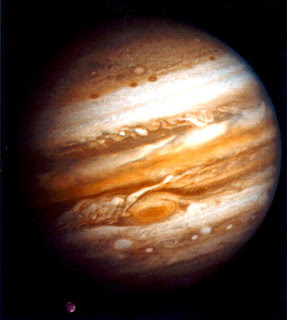 Here the Moon rules his 10th house of Career and Public Status and the sign of one's Moon signifies the reigning need (Tyl) which, for Donald Trump, means Jupiter-ruled Sagittarian themes such as freedom, wanderlust, idealism, expansion, the broadening of vistas, and boundary crossing. So he deals with the difficult Gemini Solar Eclipse themes in his life through the lens of Sagittarius via the energies of this particular Lunar Eclipse. And since the Lunar Eclipse is in the 3rd house of Communications, we both know how keen he is on expressing himself without boundaries or restraints: in speeches and rallies, and in tweets to the world (no middle men). Karmic planet Saturn now transits through Sagittarius and visits off and on this Lunar Eclipse degree. 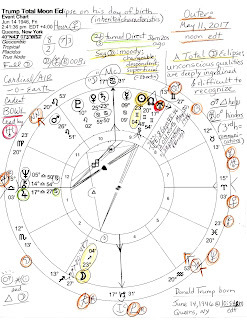 Simultaneously, Saturn contacts fixed stars Ras Alhague and Lesath which are triggered (22--24Sag) and made prominent by their conjunction with Trump's Prenatal Lunar Eclipse. Actually, we've discussed Mr. Trump's Moon-SN-Ras Alhague trio and Saturn's visitation previously but the keywords for Lesath (Upsilon Scorpii; sting of the scorpion's tail) should be noted: potential for accidents, catastrophes, or surgeries such as appendectomies or hemorrhoid removal (Ebertin-Hoffmann); acids, danger, desperation, immorality (deVore). Now along with his out-of-bounds Mercury (what will he say or tweet next? 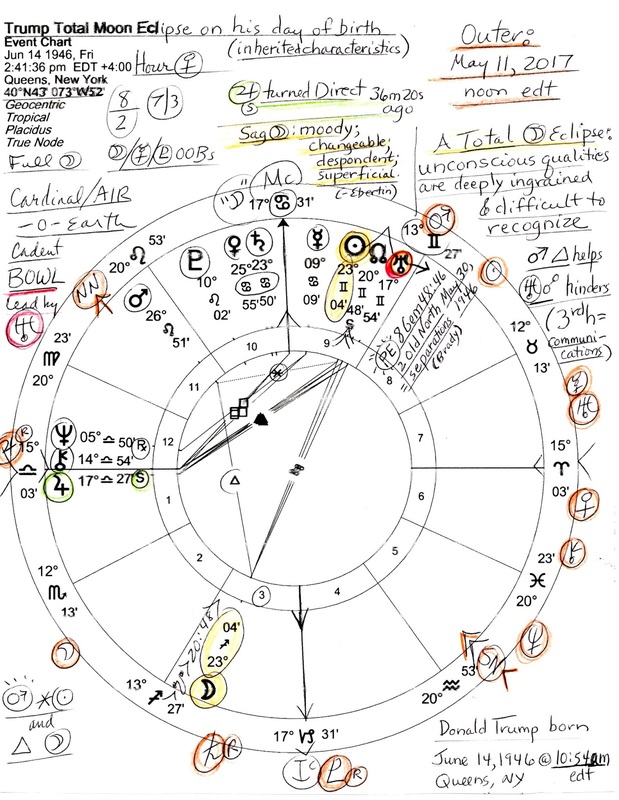 ), this Lunar Eclipse chart describes only a part of the complex psyche now residing (part time) in the White House but it can reveal some of the unconscious urges, habits, and attitudes that are 'in control' of our nation at the present time. Those born with major links to eclipses lead eventful and often public lives and I believe eclipse baby Trump's Lunar Eclipse chart tells of a broadcaster and promoter of Jupiterian proportions who does not, or is unable to, realize just how much unconscious information he shares with the world (gives away) each time he opens his mouth or tweets his thoughts at us. His deeper motivations are not as hidden as he believes, and to cap it all, Mr. Trump's fantasy-prone loose-lips/indiscretion tendencies are ably described by a problematic Mercury-Neptune square with its deceit, cunning, and mis-perceptions of a *sneaky mind. *Mercury-Neptune square = The Sneaky Mind--Alan Oken. He adds that, "A conscious redirection on the part of the individual can result in a realignment of this or any other challenging aspect." Yet an ability for conscious redirection is what's difficult to impossible for Mr. Trump whose level of self-awareness at age 70 is seriously in doubt and must unfortunately affect our nation with what some say is his lunacy. Lunacy! Something that ramps up, say police departments, on a Full Moon! However, there is a professional opinion that Trump Isn't Crazy so to be fair, there's that. Still, it turns out that Strange Things Do Happen at a Full Moon...and on June 14, 1946, one of those strange things was the birth of the very intense Donald J. Trump, an inflated Jupiterian of vast proportions who jumps from the skillet into the fire at every opportunity which keeps the 24/7 news cycle on its toes. Related: don't miss Julie Demboski's 2008 post on eclipse babies who "come into their life on Earth charged with the intensity, and perhaps shadowed by, eclipse energy." You may also wish to see Is Trump Suffering from Dementia? Or Is He Just a Clueless Narcissist? (video). Or how about Cat Stevens' Moon Shadow from 1970?